The City of High Point Office of Emergency Management (OEM) resides within the High Point Fire Department. The OEM is tasked with ensuring that the City, its residents, and visitors are prepared for any incident or disaster, be it man-made or natural in origin. This is accomplished through proactive involvement in the four phases of emergency management--preparedness, response, recovery, and mitigation. As such, the Emergency Manager ensures that the City of High Point Emergency Operations Plan (EOP) is maintained and updated, the City Coordination Center (CCC) is maintained in a state of operational readiness to coordinate response efforts in large-scale incidents, mandated chemical reporting from facilities within the City is accurate and timely, Incident Action Plans (IAP's) are developed for all large-scale events, and working relationships are maintained with all internal and external partner agencies and departments. 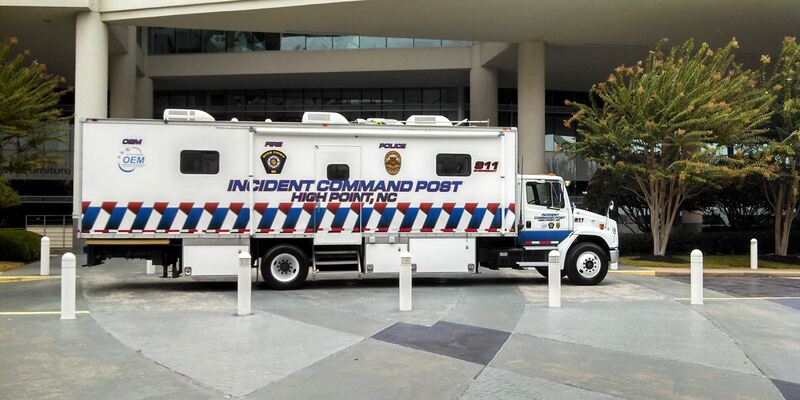 In addition, the OEM provides emergency management-related training to City of High Point personnel and responds to significant incidents to coordinate response efforts.